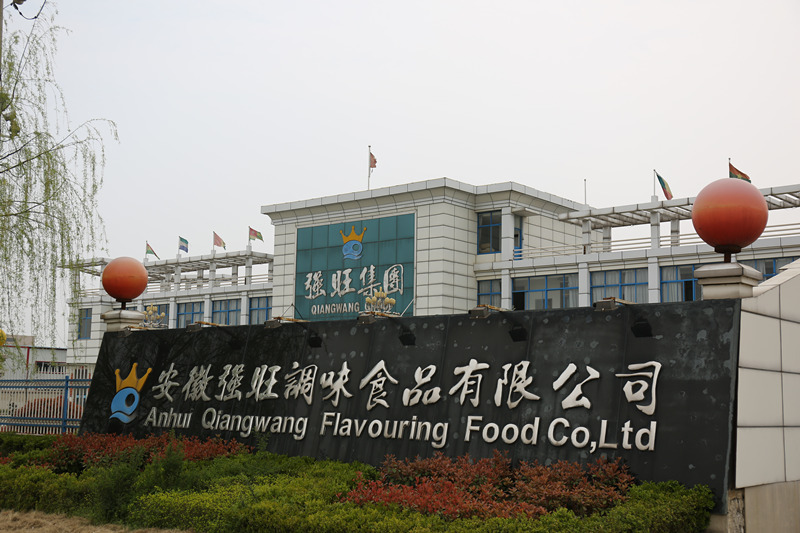 Information - Anhui Qiangwang Flavouring Food Co., Ltd.
Anhui Qiangwang Group, founded in 1996 and covering an area of 124,667.29 square meters and a building area of 90,254.36 square meters, is an export-oriented industrial group company integrated flavouring food process, bioengineering, science and technology R&D of food, and international trade, as well as the world's largest single enterprise of functional compound seasoning. 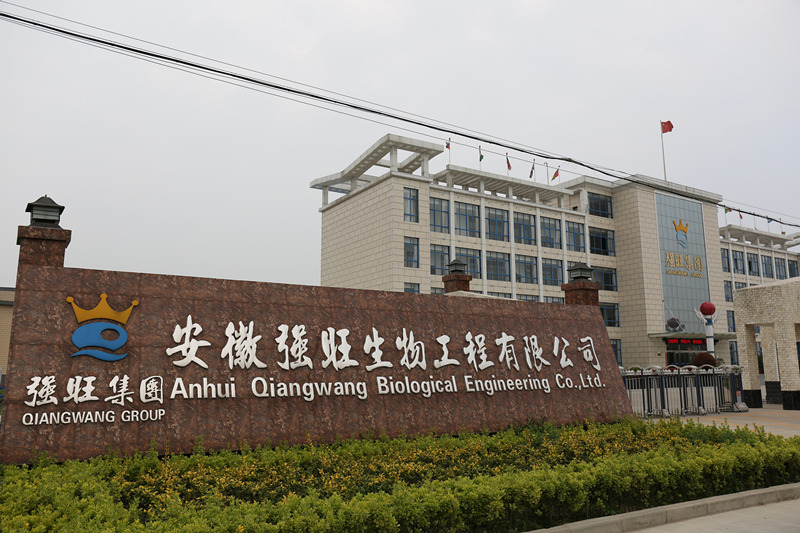 Currently it has some subsidiaries including Anhui Qiangwang Flavouring Food Co., Ltd.”, “Qiangwang International Trade (Hong Kong) Co., Ltd.”, “Anhui Qiangwang Science And Technology R&D Center”, “Qiangwang International Trade Co., Ltd.”, “Anhui Qiangwang Bioengineering Co., Ltd.” and “Anhui University of Technology Biotech Co., LTD.". 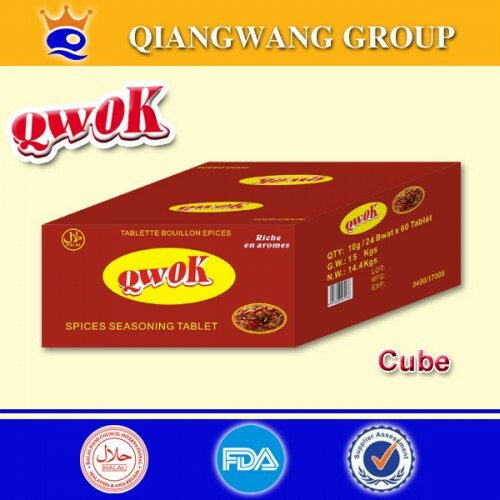 The main products are our independent R&D functional compound seasoning and food covering over 20 kinds of flavors such as powder, cube, granular and other series, which are exported to more than 40 countries and regions like Africa, Europe, Southeast Asia, South America, etc. 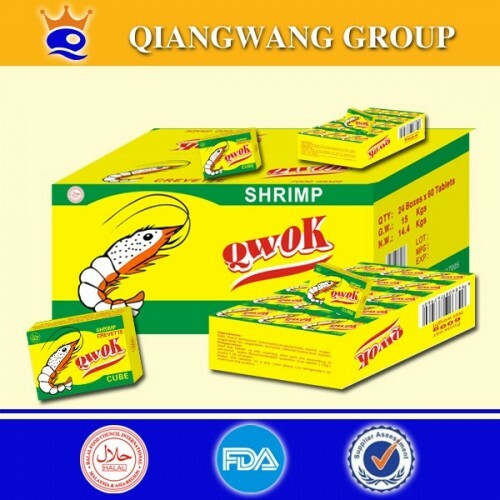 At present, our company has passed China Export Food Hygiene Registration Certification (CIQ), HALAL Certification (Malaysia), FDA Registration (USA), BRC Certification (UK), HACCP Certification, QS Certification, ISO9001 Quality, ISO14001 Environment and ISO22000 Food Safety Management System Certification, BV Certification (Alibaba), SGS Certification (Made-in-China. Com), Nigeria NAFDAC Certification on our 30 kinds of products, Certification of AAA-level Enterprise Standardization System Establishment. 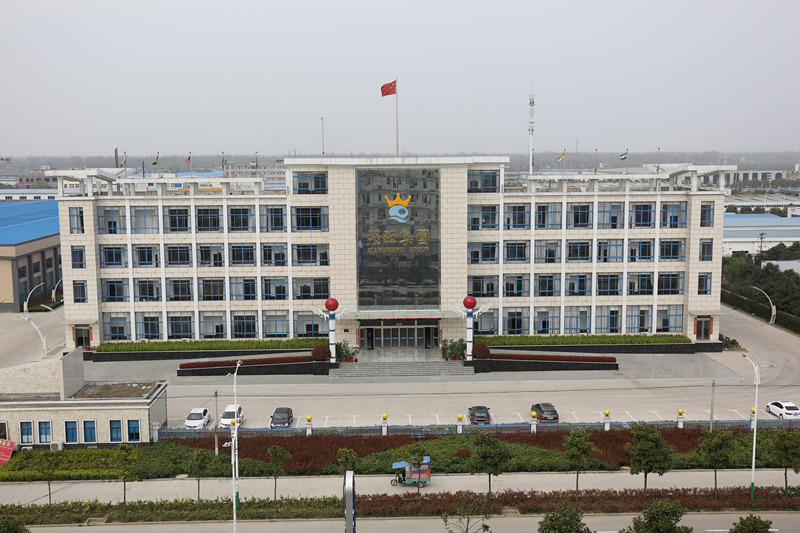 The company has been approved as High and New Technology Enterprise, Anhui Innovation Enterprise, Anhui Leading Enterprise in Agriculture Industrialization, Anhui Export Demonstration Base of Agricultural and Sideline Products, Anhui Demonstration Enterprise with Integration of Informatization and Industrialization. Relying on scientific and technological innovation, it has won many awards such as “the first prize in the Second China Innovation and Entrepreneurship Competition in Anhui Division” and “the first prize of Scientific and Technological Progress of China Light Industry Council”. Moreover, the Functional Compound Seasoning Project, was the only one in Anhui province that won “Golden Bridge and Outstanding Project Award of the seventh China Technology Market". Now we have 193 patents, and in 2014, our 10 newly-added patents of inventions have entered the stage of substantive examination. And over 10 kinds of products are identified as the Provincial New Products and New And High Technology Products. 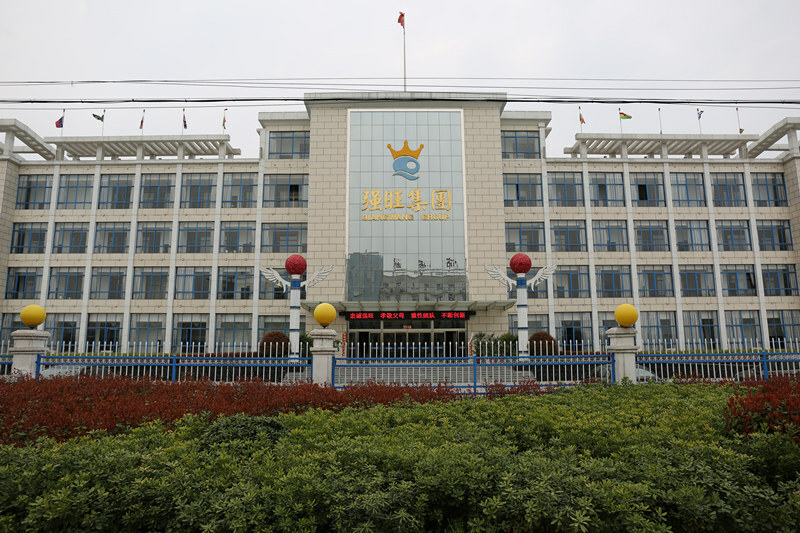 The company, awarded the title of "China Quality Credit Enterprise" by AQSIQ, has won Anhui provincial and city “Leading Enterprise in Agriculture Industrialization”, provincial “Export Demonstration Base of Agricultural and Sideline Products”, “Customs Class A Enterprise” and national-level “Quality Credit Enterprise” Anhui Qiangwang Science and Technology R&D Center actively develops production-study-research cooperation with universities, promotes rapid development of the enterprise by scientific and technological innovation, meanwhile sets up multiple platforms for science and technology R&D and talent development. It has co-established production-study-research cooperation agreement and co-built science and technology R&D center integrated with food engineering, biological engineering, agricultural science and technology, food, agricultural products and food machinery with China Jiangnan University, HeFei University of Technology and American Clemson University. Additionally, it has set up a R&D team of 35 people with bachelor degree or above and PhD supervisors to take responsibility for new product R&D of the group. 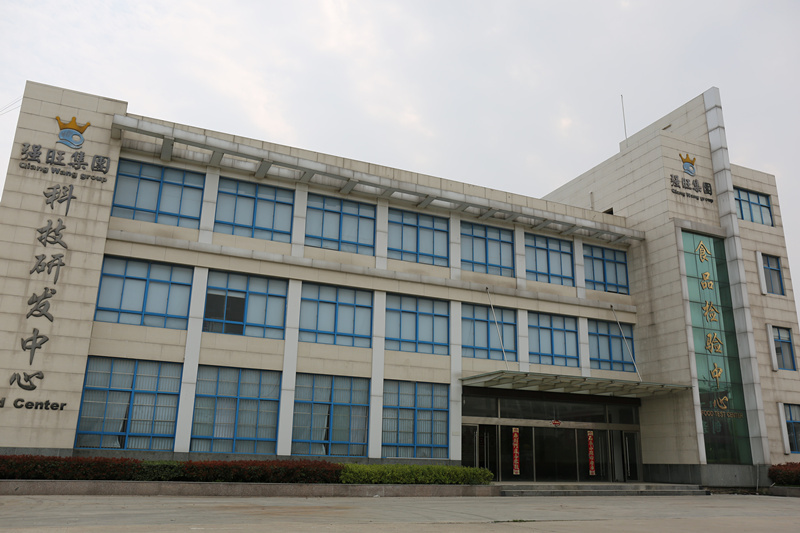 The R&D center, setting up "R&D Base of Agricultural and Sideline Products", "Postgraduate Training Base", "Doctoral Students Practice Base", "Center Laboratory" and "Science and Technology Information Center", has been approved as "Anhui Engineering Technology Research Center of Functional Compound Seasoning" by Anhui Science and Technology Department and "Provincial Enterprise Technology Center" by Anhui Economic and Information Technology Commission. 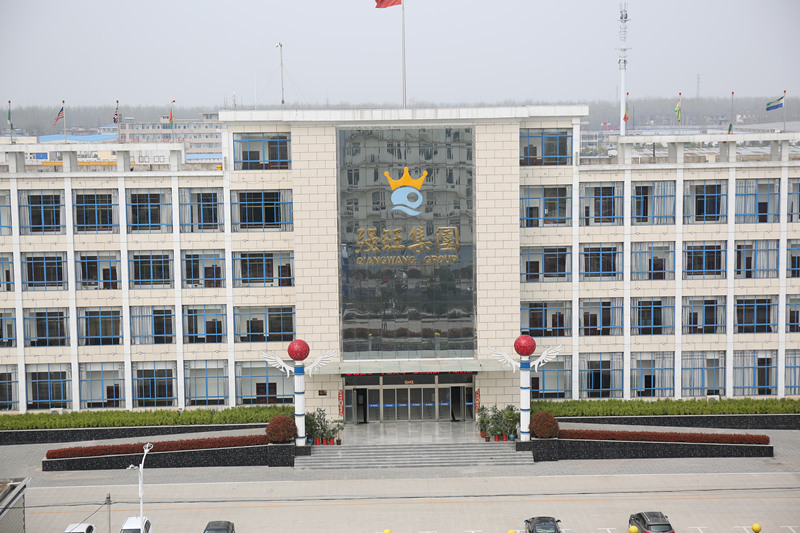 In 2014, our company established the postdoctoral workstation authorized by Department of Human Resources and Society Security of Anhui Province. We invested 186 million for the second-stage project construction, which brought in advanced R&D testing equipment from Germany and United States as well as automatic production line equipment from Italy, in order to achieve annual production capacity of 100,000 tons of compound seasoning. It has realized the management of automation, informationization, datamation and intelligentization of the production line, ensuring the food safety. 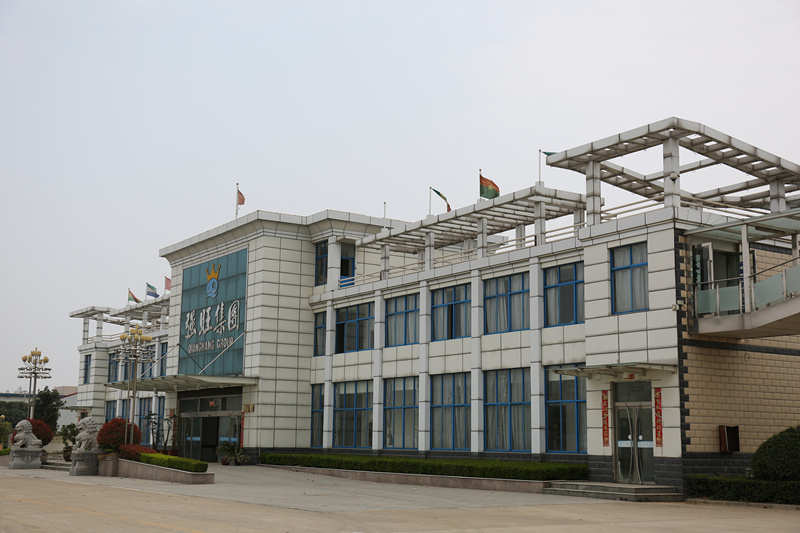 Currently, it is the largest factory and world's largest single factory of its kind. This year we will invest in the third-stage project--Qiangwang Science and Technology Park, for further enhancement of company’s scientific research strength. We aim to create world's first-class brand, provide full services that satisfy the demands, protect the environment with pollution prevention, guarantee the food quality and safety, and with management foundation of the enterprise culture and the dynamic mechanism of continuous reform. 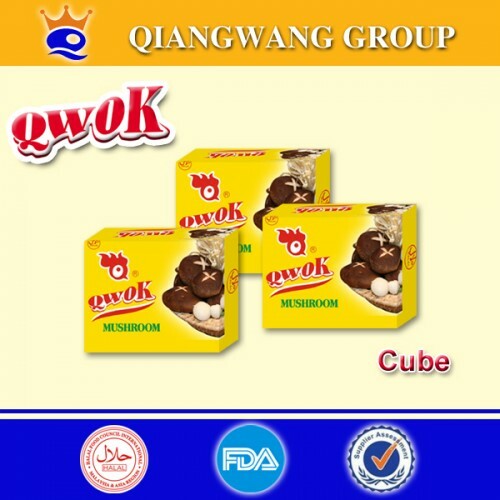 What's more, adhering to "Qiangwang Philosophy---God rewards the diligent and great virtue carries all things", our company is willing to cooperate with the majority of domestic and foreign merchants for common development and welcome friends at home and abroad to visit our company for guidance, negotiation and cooperation.